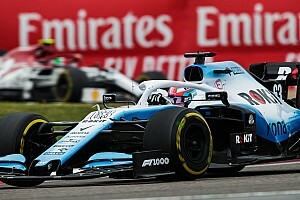 Cosworth has entered the frame for a return to Formula 1 if the sport's chiefs decide that smaller teams need to be given a cheap supply of alternative engines from 2017, Motorsport.com has learned. Ahead of looming talks about future engine rules, as the sport bids to find ways to cut costs for independents, one idea being considered is for there to be two power unit types in F1. It is possible that while manufacturers will be left free to continue developing the current turbo power units, smaller outfits could be offered cheaper alternative V6 twin turbos or even the old V8 engines. 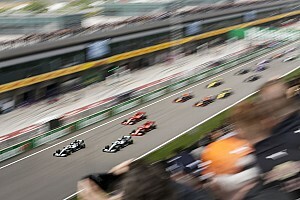 F1's commercial chief Bernie Ecclestone told Motorsport.com: "I think we can possibly have the other teams running maybe with a different type of engine that will be the same performance, but a lot less money. I'm saying we'll leave everything as it is for the constructors. Don't touch it." Should the dual engine route be agreed, then sourcing a supply of alternative power units from the current manufacturers would be nearly impossible. However, one solution could be for Cosworth to resurrect an F1 engine programme if it makes financial sense for the company. 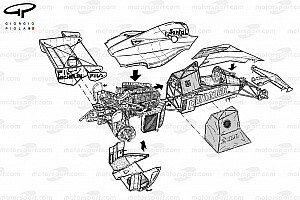 It is understood that the idea may even have been floated with senior Cosworth representatives, although it is not thought that the matter will move forward at all until F1 makes a decision on engine regulations. The issue of engines is expected to be a key part of Thursday's crunch meeting of the F1 Strategy Group at Biggin Hill, and it may be that teams agree to keep the current power unit regulations unchanged. A Cosworth spokesman told Motorsport.com that the F1 door was always open for his company, but declined to confirm whether or not they were actively considering a return. "Cosworth's business is on an upward trajectory and remains focused on three core pillars: automotive, performance aftermarket and motorsport," he said. "The company provides engineering solutions across all three of these pillars and has the facilities in place to support a wide range of requirements – from global car manufacturers to motorsport championships. 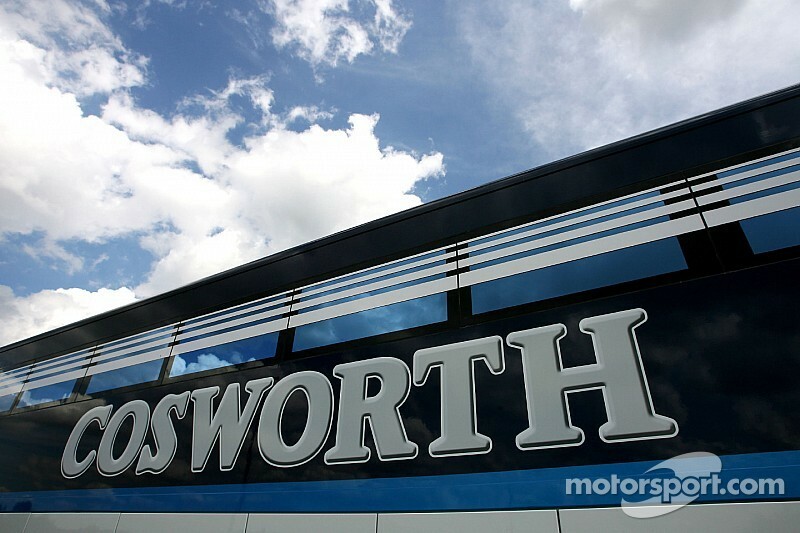 "Formula 1 has always played a key role in Cosworth's business, and the company will always remain close to the sport. 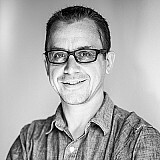 However, we are not in a position to comment on specific rumours." Crunch meeting of key players to decide F1 of the future today, what's on the table?